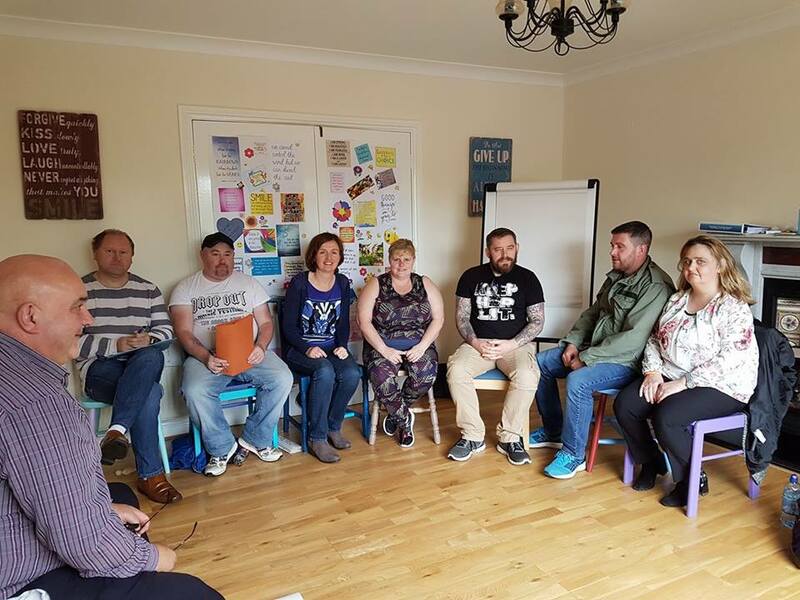 Co-Production is a process in which experts by profession and experts by experience (service users, family members) work collaboratively to design a course or a scheme of work (if more then a single session), with subsequent session plans produced as necessary. Each co-producer should have equally valued input into the course content and the finalised documentation. All comments and opinions should be fully explored and respected with time given for a full time-limited consultation process. Any discrepancies should be dealt with and concluded within this co-production/consultation process. The finalised document should reflect all positive contributions made during the co-production process. All sessions/courses should adhere to the outset fidelity criteria and contribute to mental health and wellbeing!